Throughout our lives, women must make important decisions about our reproductive health. At Women’s Aid Center, we know that this can sometimes feel overwhelming, and we are here to help. 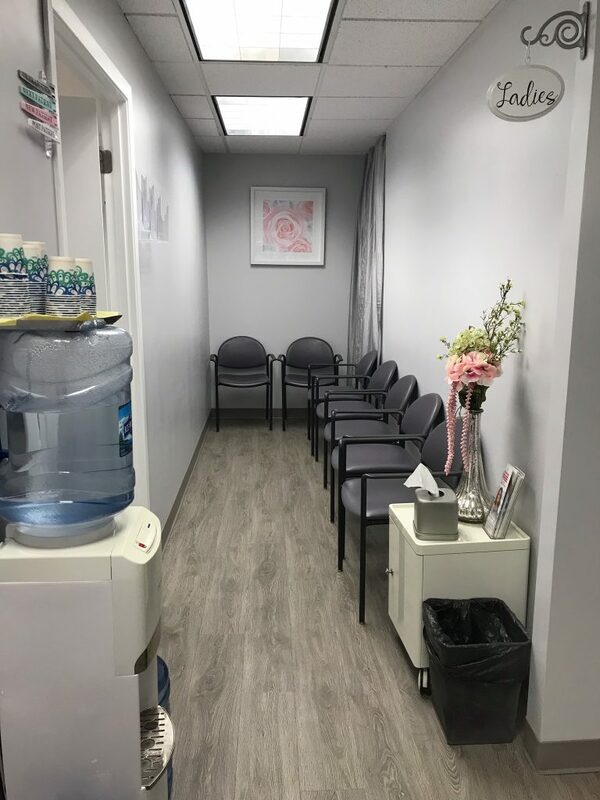 From scheduling a gynecologist appointment and determining which family planning method will work best for you, to choosing between terminating and continuing a pregnancy, the healthcare professionals at Women’s Aid Center offer the high level of care you deserve. Our dedicated team will work to put you at ease. We put you, the patient, first. The Women’s Aid Center provides legal and safe abortion services. From your initial consultation, throughout your visit and follow-up care, you will be treated with kindness and respect. We attend to your needs with compassion; and will always keep your medical decisions strictly confidential. Trust us to understand and respond to your individual situation. You can learn more about about us here. For more general female health care needs, we offer complete diagnostic procedures, assessments, and services. We strive to make every visit comfortable and convenient for our patients. Learn more about our services here. My first time visiting a clinic like this, but it was a warm and welcoming experience. I was very nervous going into it, but the office ladies made me feel very comfortable and at ease. Thank you all very much. I had a very good experience here. The doctor was amazing, she was nice, nonjudgmental and all around sweet. The nurses are the same way, very nice.